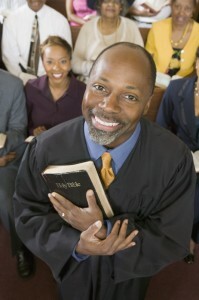 Are pastors self-employed or church employees? The answer is “YES”! 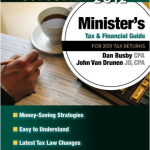 Pastors in the U.S. have a unique dual tax status. 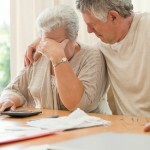 They are considered employees for federal income tax purposes. But they are also considered self-employed, regarding their ministerial earnings, for Social Security and Medicare purposes. I know it’s a big no-no for couples to argue or fight about money in front of the kids. But my wife and I do it from time to time. And we think it’s just fine. Here’s why you should too. Why Do Pastors Always Talk About Money? Why do pastors and churches talk about money? Is it meant to make people feel uncomfortable or guilty? Do we do it too much? 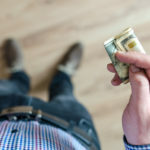 Here are three reasons why pastors talk about money at church. 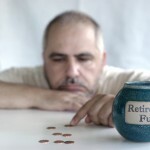 Many pastors are ill-prepared for retirement. For some, it’s because their church didn’t offer a retirement plan, or because they lived in a parsonage and didn’t build up home equity. 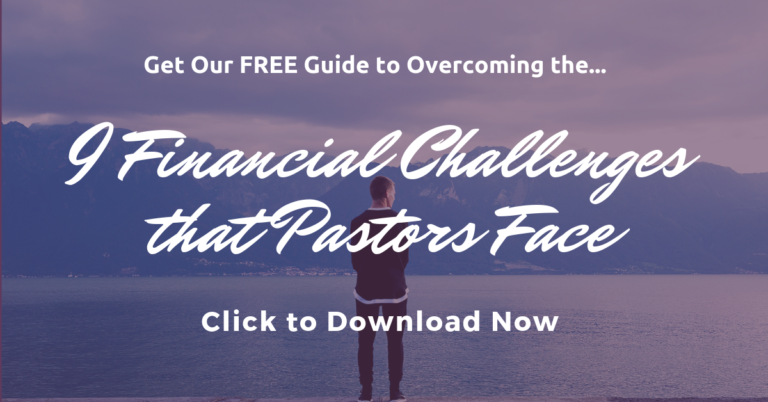 Here are tips to help pastors plan for retirement. 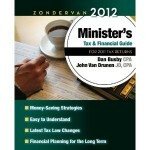 Are you on the look-out for free books for pastors? Well, and what pastor isn’t, right? 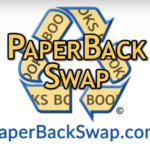 Then be sure to check out PaperBackSwap.com! This is the third and final post in a series on how to beat holiday stress. My first tip is about planning ahead. The second tip is about reducing financial pressure. 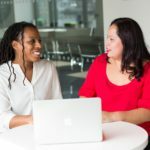 My third and final tip is about managing expectations – not just your expectations, but also the expectations of others. 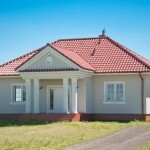 Can a Pastor Claim a Housing Allowance When the House is Paid Off? 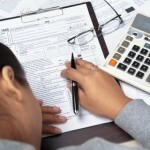 Can a pastor still claim a housing allowance exemption when their house is paid off? The answer is yes. 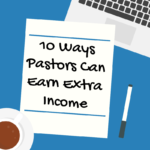 In this post I'll share some strategies you can use, even when your … [Read More...] about Can a Pastor Claim a Housing Allowance When the House is Paid Off?